The pictures show how my passenger side rack mounting was attached when I dismantled the vehicle, but I don't think this was right? You will see that there is a spacer fitted behind the head of the long top bolt, but I think that the spacer arrangement should only be fitted on the drivers side. This long top bolt that has the spacer was just that. A 3" long bolt with 2" of plain portion. 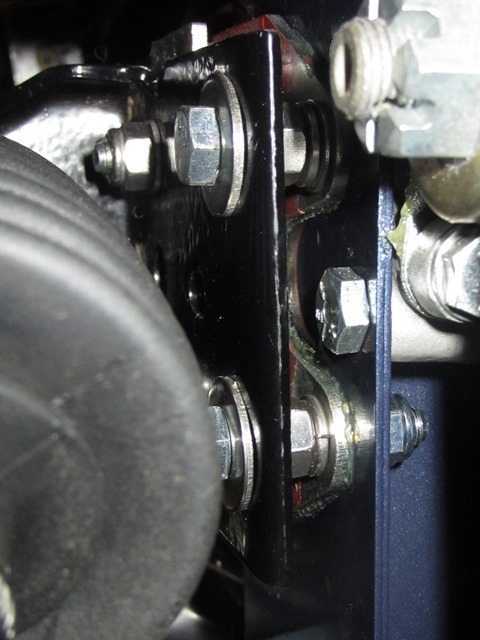 I think this should be a fully threaded screw with a plain nut between the 2 plates that make up the rack mounting as in the shorter bottom bolt shown in the bottom picture? You should have the tubular spacers on the driver’s side only. 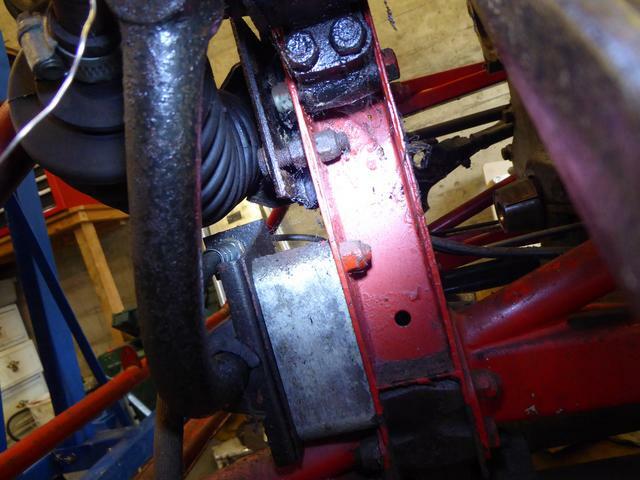 The passenger side should have the bolts passing through from the front to back, with washers under the heads that contact the plate on the steering rack. 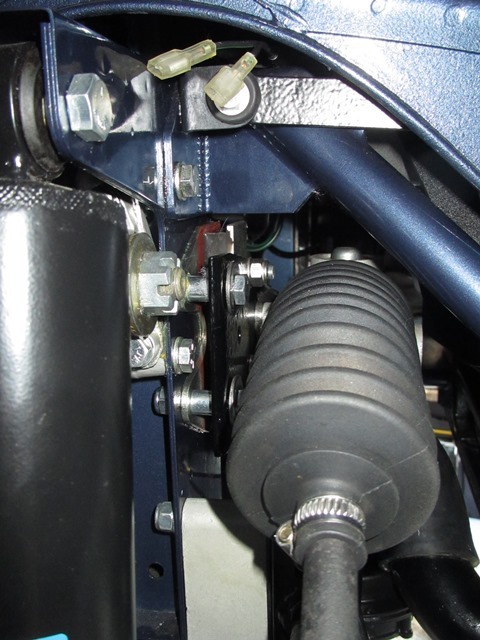 Adjustment for the “level” of contact on the passenger side is provided by the nuts either side of the picture frame. 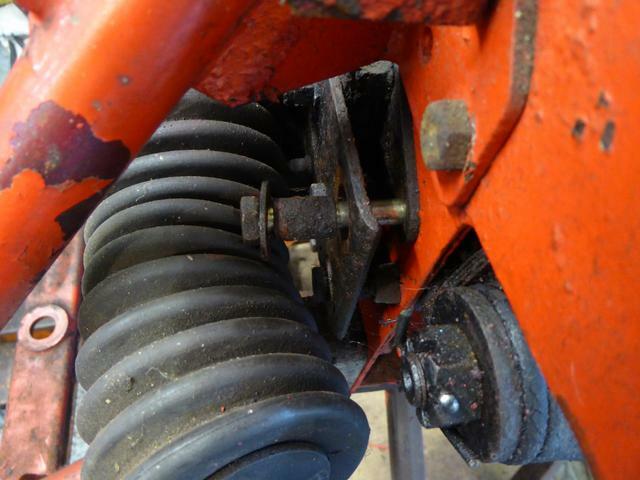 This is better explained in the workshop manual, as well as the correct adjustment procedure.